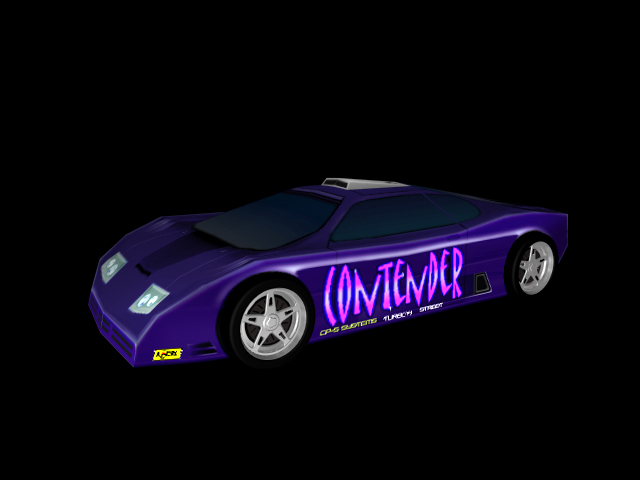 "Contender's School of Driving" C.S.D. has entered their own car for RUSH 2049. Collect 75 coins for its ownership on that course! BACK PREVIOUS: AMH Logic Corp..